Cinematic, luscious strings from 60’s retro-pop to trip-hop, electronica to classical melodies. 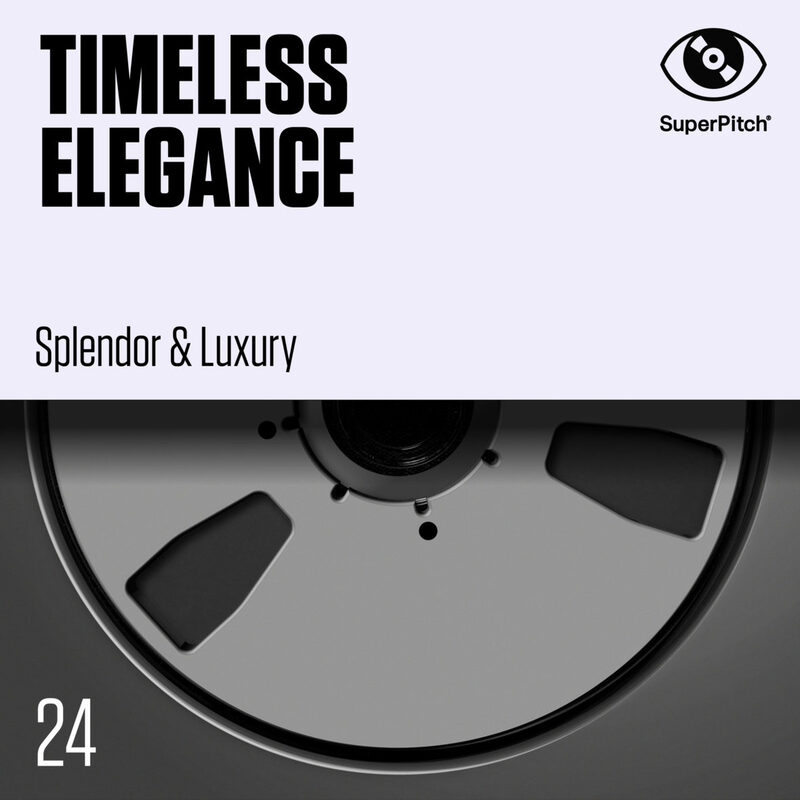 Silky, evocative tracks that soar and scream international luxury, chic and Haute Couture, to lift the soul and fill it with passion and elegance. Like gold.